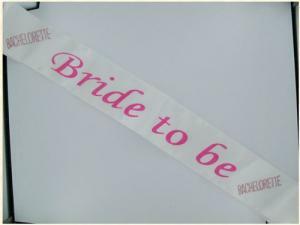 Bride 2B Flashing Sash Pink. 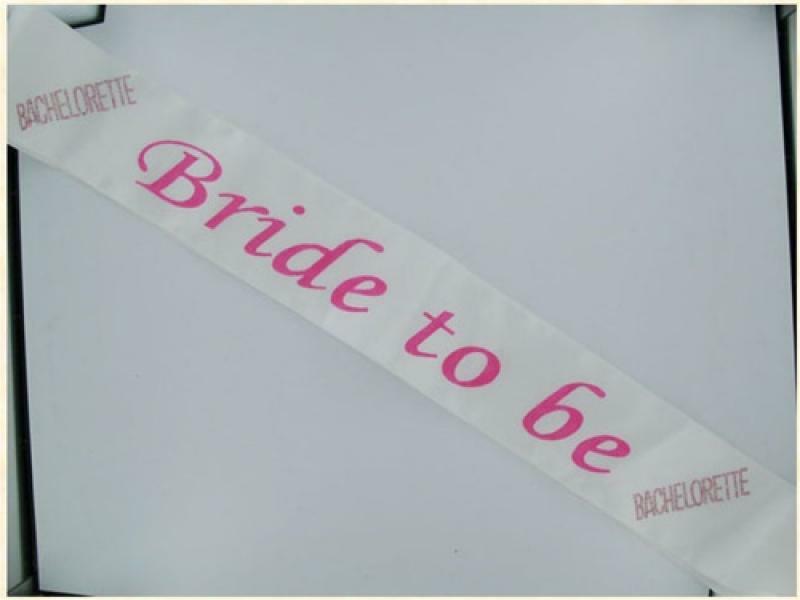 Bachelorette sash, with hot pink detail. Flashing. Sash makes a fun party favor. One size fits all. OMG International, Inc. in Summerville, South Carolina.